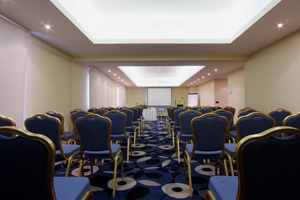 Hotel Ramada is located in the heart of Beirut Downtown. 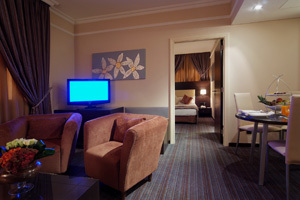 Only 10 minutes from Beirut International Airport, Ramada Hotel is two blocks away from the Beirut Souks, nearby Hamra street, Monot, Gemmayze & Beirut famous Corniche. 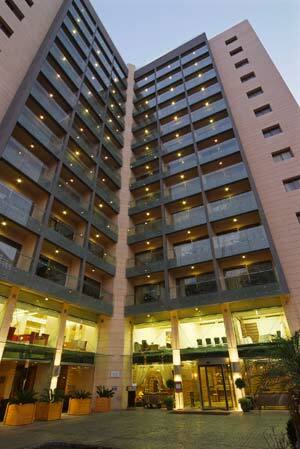 The Ramada Hotel boasts 99 stylish and elegantly appointed rooms & suites. 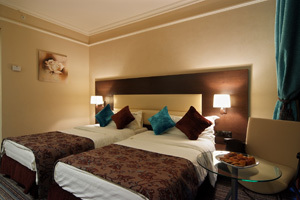 Every one of the 77 Standard & Deluxe rooms has a balcony that overlooks Beirut city or the Mediterranean sea. 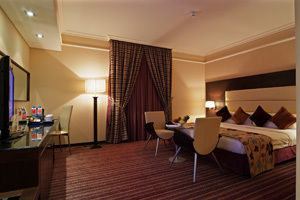 Rooms & Suites are furnished with warm woods and textured fabrics reflecting a contemporary flair. 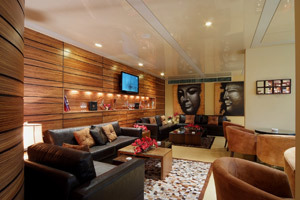 They offer an inviting & friendly ambiance that is complemented by first class modern amenities. 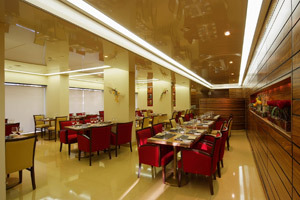 The "Scarlet Restaurant" offers all day dining where modern design meets innovative cuisine. Enjoy the "Scarlet Lounge" with its inivting atmosphere or the "Pergola" Terrace especially during summer periods.